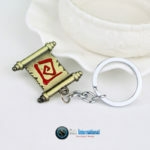 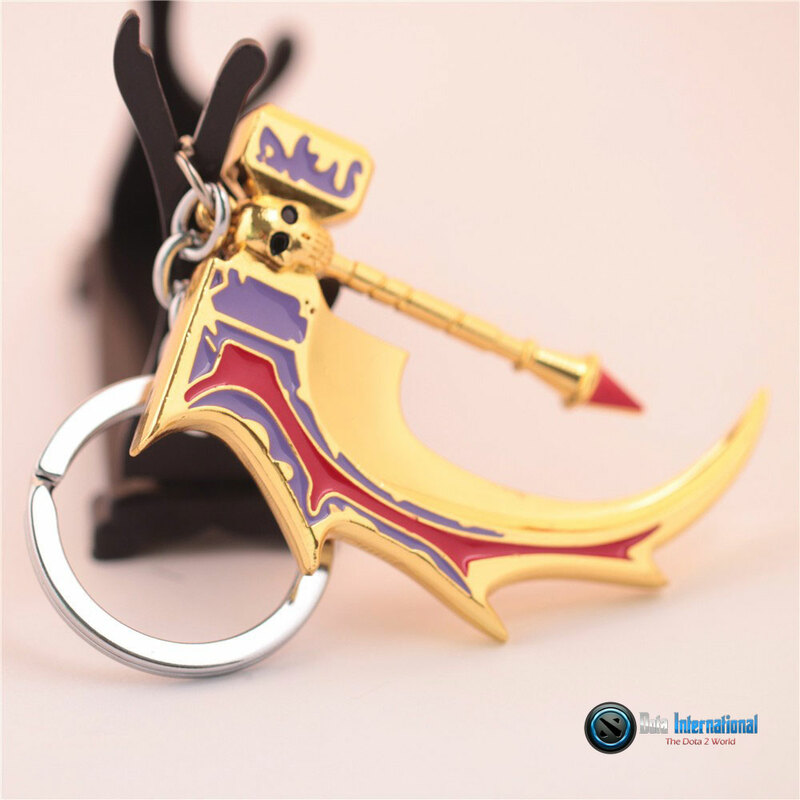 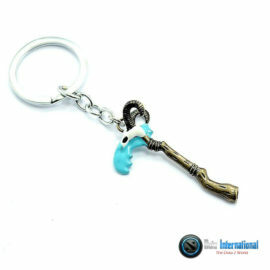 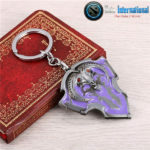 Scyth of Vyse Keychain for Dota 2 gamers. 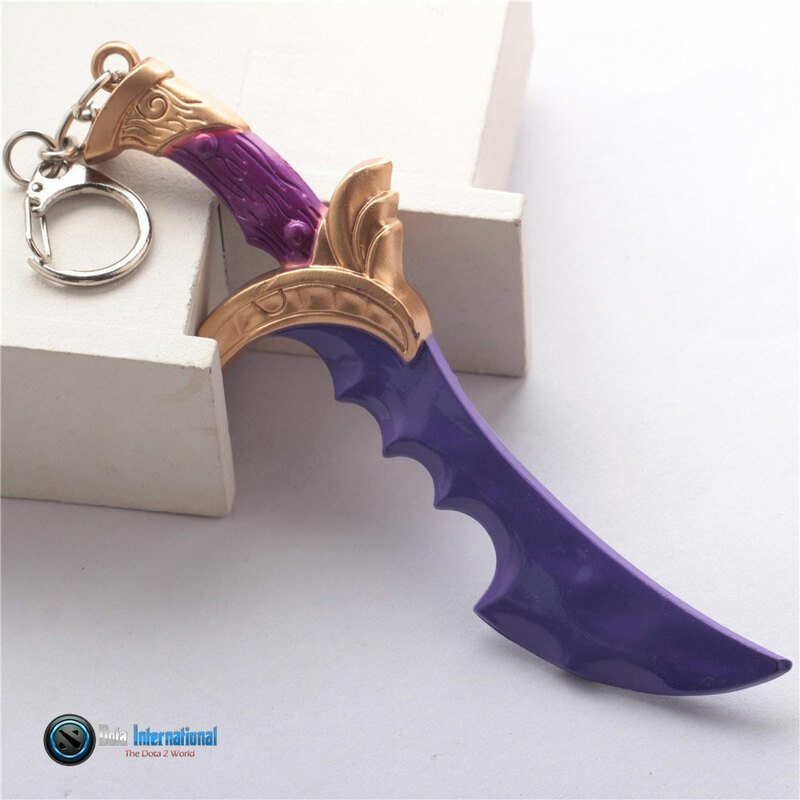 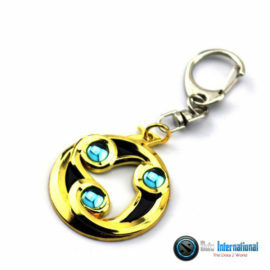 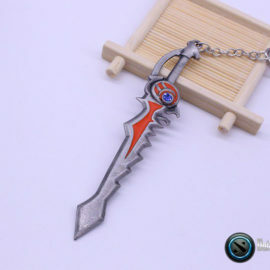 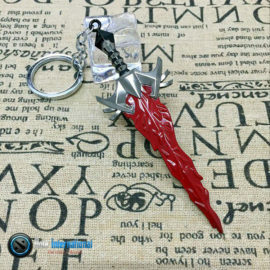 Dota 2 in-game weapon, Crystals Metallic keychain. 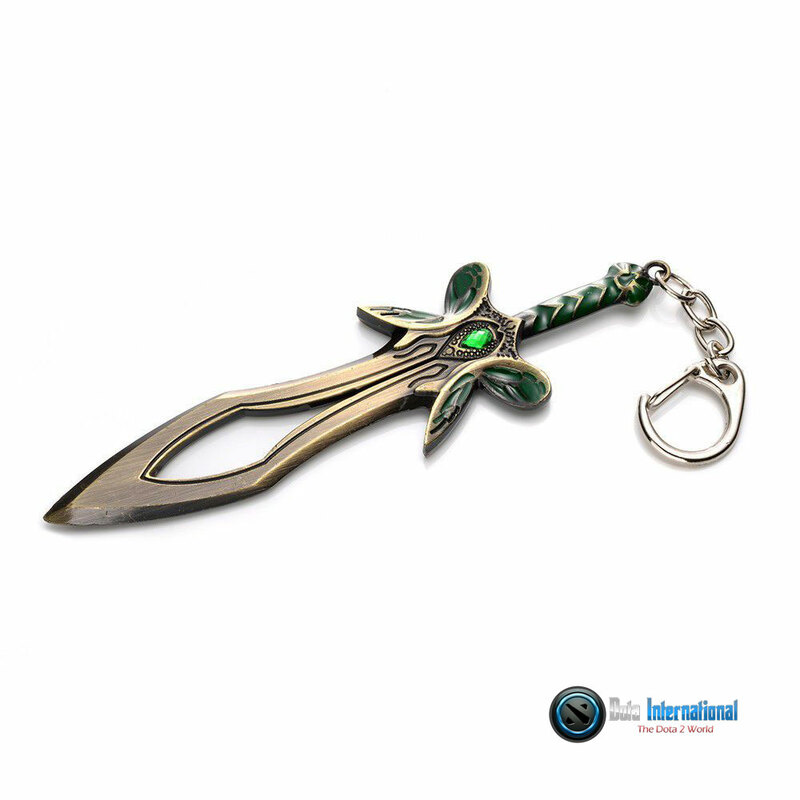 Most powerful weapon of Dota 2 now available for purchase. Let your haters know you love Dota 2.